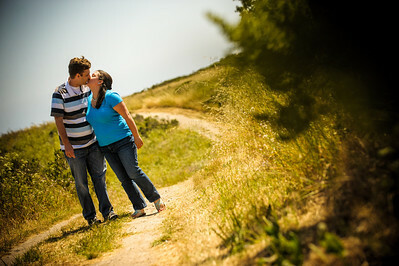 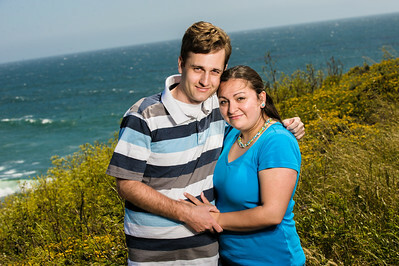 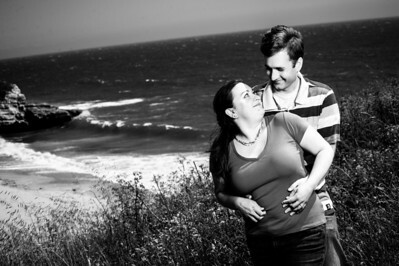 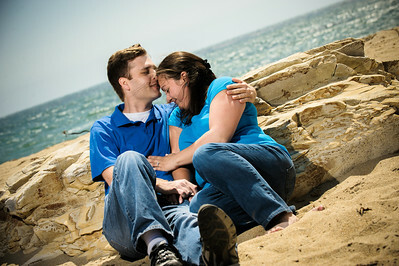 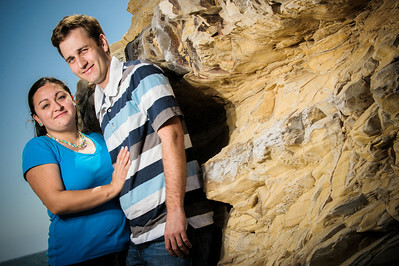 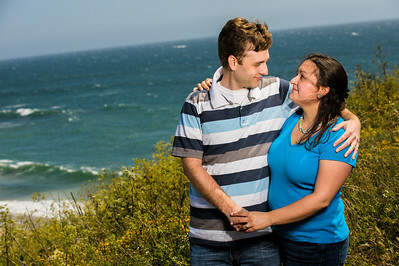 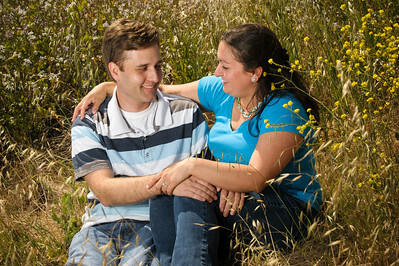 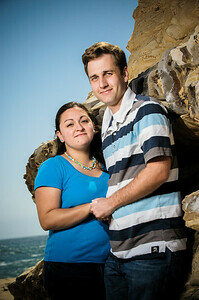 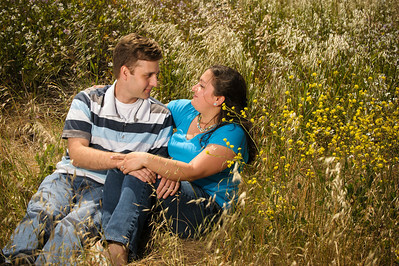 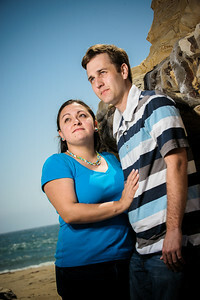 I met Virginia and Noel for their Engagement Session at Three Mile beach north of Santa Cruz. 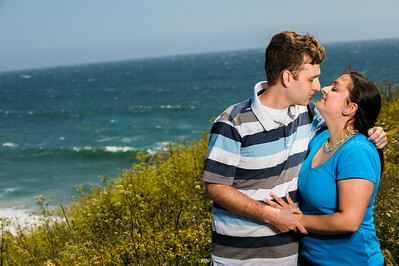 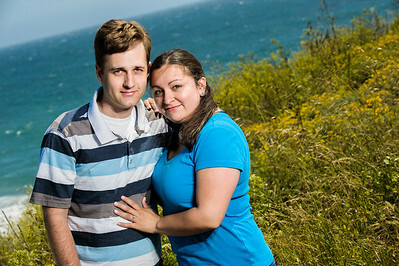 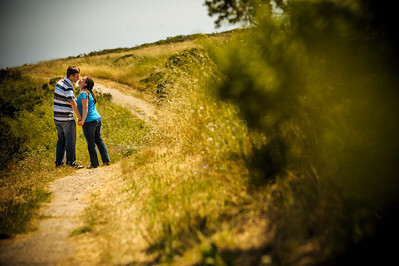 This was our second attempt to shoot the e-session at this location, canceling the first one due to high wind. 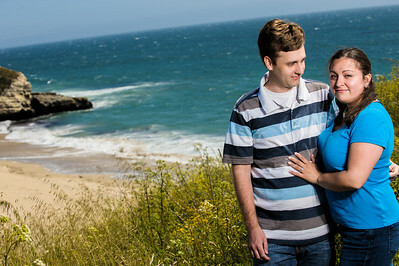 Well it was MORE windy if anything this time but they were troopers and made it happen regardless.